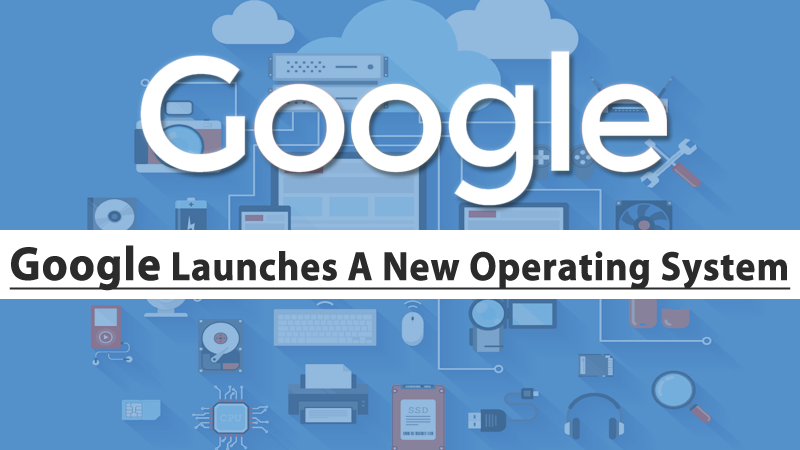 Recently the tech giant Google announced the developer preview of a new Android-based Operating System which comes with different tools like Android SDK, Android Studio, Google Play Services, etc. The tech giant Google announced on Tuesday (13) a further variant of Android OS: Android Things. As the name suggests, it will be aimed at security cameras, routers, speakers or anything else connected to the Internet. It is another step from the tech giant Google to put Android everywhere, then from smartphones, wearables, televisions and cars. As recalled by Ars Technica, Android Things is not exactly new, as it came from the Brillo, an operating system which is actually designed for the Internet of things which was announced in 2015 by the tech giant Google. The difference is that Android Things will use the same tools that Android developers are already accustomed, such as Android Studio and Google Play Services, which should facilitate the adoption of the new platform. Android Things is an Android that will run on very simple hardware, with basic chips and little RAM. For now, the development platform is compatible with Raspberry Pi 3 (which also runs Windows 10 IoT Core), Intel Edison and NXP Peak. In the future, the system will support Weave, a protocol that connects devices to Google’s servers, allowing control over voice commands with the Google Assistant. But the part I found most interesting is that, according to Google, “now any Android developer can quickly build a smart device using APIs of Android and Google services, while it remains highly secure with direct updates from Google”. The tech giant Google will provide a framework for manufacturers to distribute system updates and security patches. The lack of updates is one of the biggest problems of security cameras and other connected devices, running vulnerable versions of Linux and are used by hackers to trigger massive DDoS attacks, reaching over 1 terabit per second and already took several popular air services.